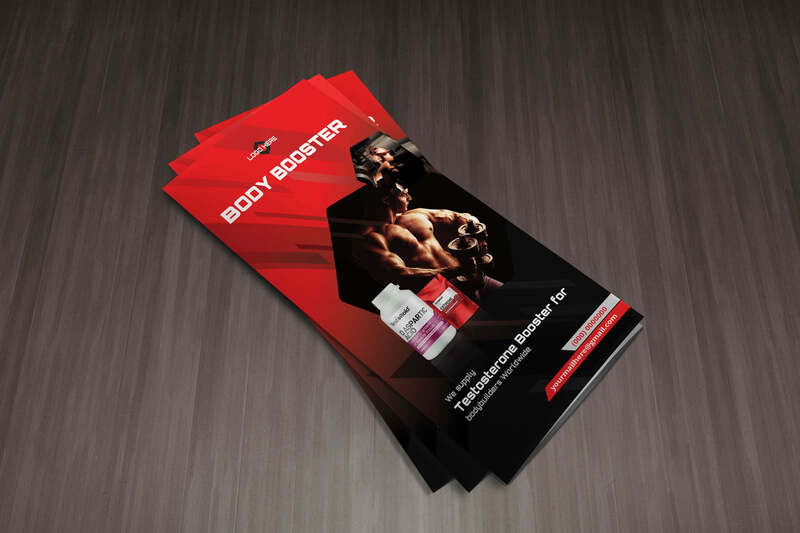 Here this is a free fitness tri-fold brochure psd. Size: A4(216x303mm), Bleed(3mm) included, 300dpi, CMYK. Main file is photoshop psd, fully layered, each layer is properly named, good ordered, grouped by pages and well organized. Image replacement method is smart object that is very easy. It’s free for each and everybody to use personally. If you are benefited a little that is my satisfaction.